Once a month (in addition to our weekly Thursday night 3-mile runs), we get together on a Saturday morning to log longer miles as a group. 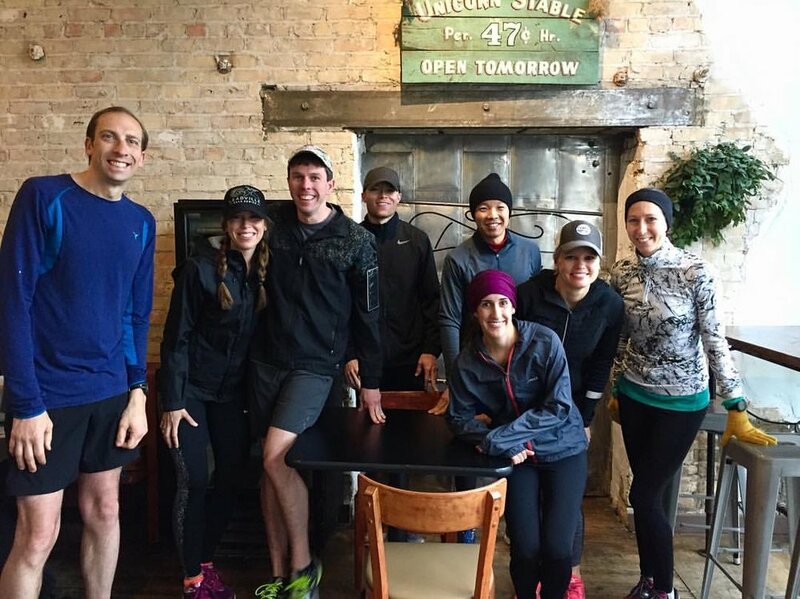 Because we have runners with various goals and distance-desires, we offer two distances for our Saturday runs: a 5-6 mile route and a 10-12 mile route. If you need to run a different distance for training or just because you want to, you’re still welcome to join us + log the miles you need to! When: Saturday, June 24, 8 a.m.
See you for longer miles on June 24!